If you read my post earlier in the week you will see that I've just started using this product more. When I first bought it, although I loved it, I kind of put it to the back of my collection as I wasn't 100% sure of a way to wear it. But now I've found three different ways to wear it and thought I'd share them with you. Obviously there are other ways and this isn't the law, but just ways I like to wear it. First up brushes. 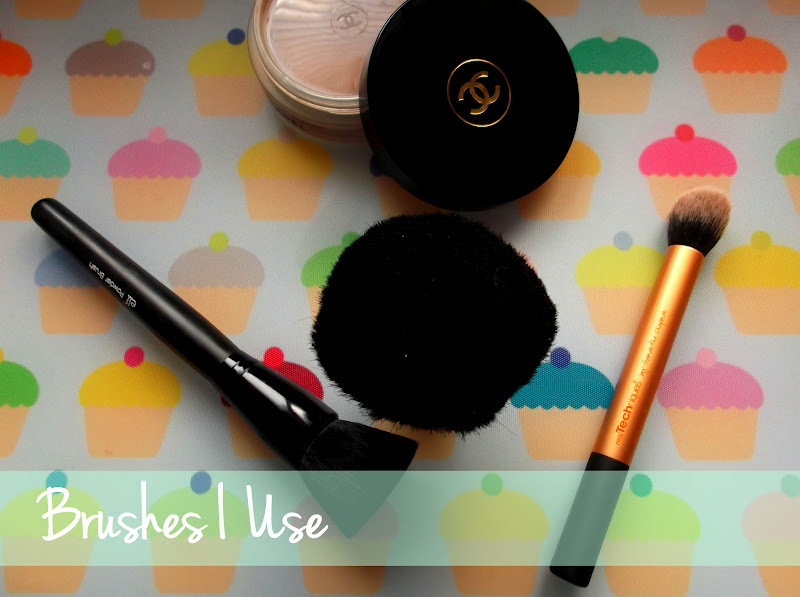 Now I think the brush you use changes the way that this products works. The brushes chosen are the Elf Studio Powder Brush, my No.7 Kabuki Brush and the Real Techniques contour brush. Before I show you the ways, I also thought it would be helpful to show you wear I apply it. I do realise it look like I just put it all over my face, but I do just try to concentrate on the hollow of my cheeks, cheek bone, temples, nose and chin area. In this way, I like to take my Real Techniques Contour brush, or the Elf Brush, depending on my mood and how precise I want the look to be. Before putting on foundation I place the product where I want the contour to be, the apply my foundation over the top. I find this works best when using my mineral powder foundation, rather than liquid. As you can see, the orange-ness has gone, and I am left with a nice contoured face. For this I like to take my big Kabuki brush, which at the moment is from No.7 but I don't really like it as it's a bit rough, but can't justify buying another one at the moment, but it has completely ruined the look of my bronzer, sob! Anyway, I take the brush and just basically fully take the bronzer all over my face, again before foundation. I find that a kabuki makes it a lot farther, and it is less of a precise look. I like to do this before a night out so I look more tanned, rather than for a contour. 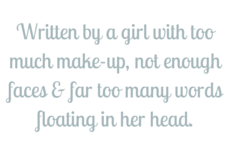 I usually use a powder bronzer for that. At the moment this has been my favourite way to use it, and I have done so daily for a while now. Again, I take my Kabuki, but this time on top of foundation, and with a light hand for a bronzed glow to my usual look. I would say perfect for summer, but let's face it, I think summer has better things to be doing this year! So it is now love with this product. I hope I have given you some new ways to use it if you have it. Aw fank you!!!! Um, I'll tell you what's in it so you can buy it haha! I never thought of it either tbh haha! 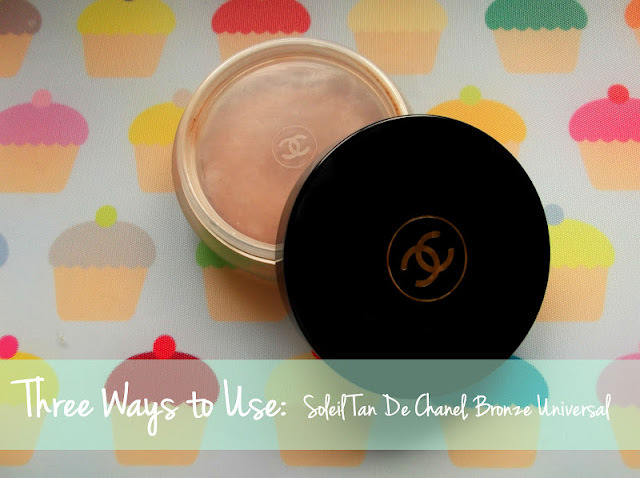 Great post, I usually put bronzer on before foundation so will try it your way next! Ahh, yes, I would't get this then haha! Great post, I think contouring under foundation is a really clever idea, I do the same with blusher before powdering over the top to soften the look. Thank you :) Ooo I will have to try that!